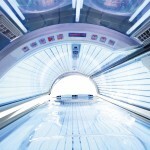 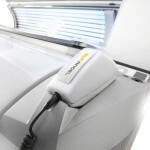 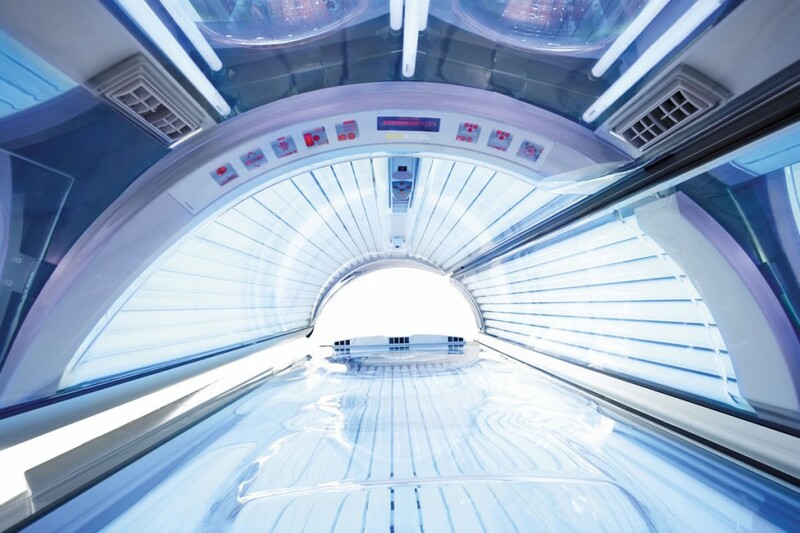 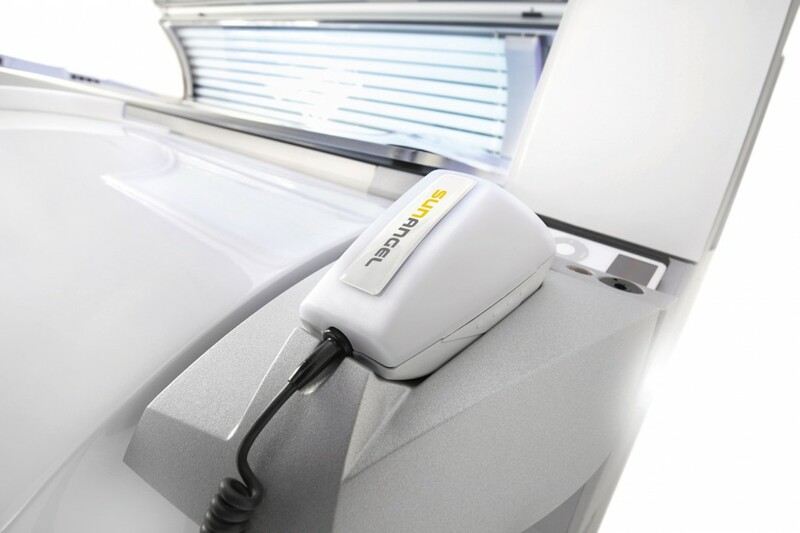 Tan with Confidence with Sensor Controlled Tanning! 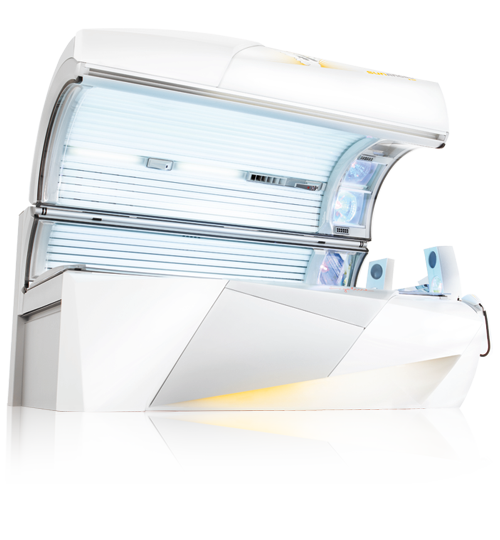 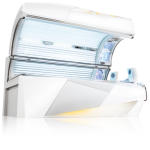 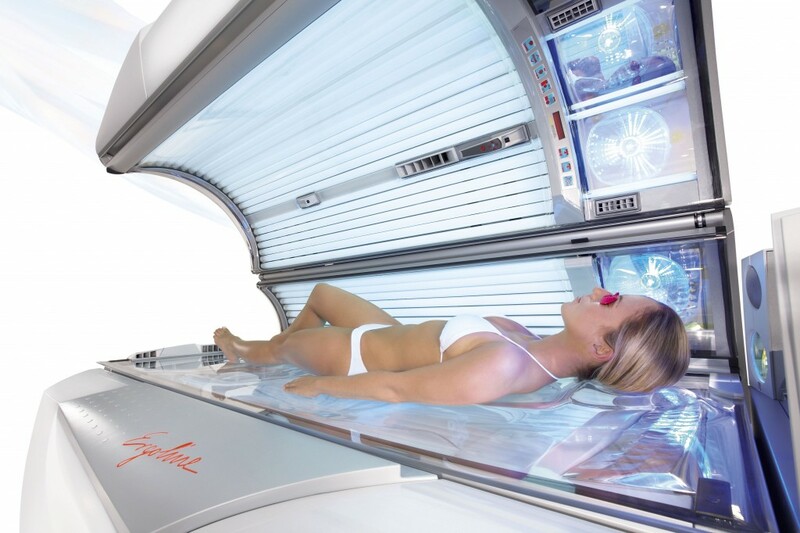 The SUN ANGEL intelligently blends a custom spectrum of UV-A and UV-B rays to give you that perfect tan. 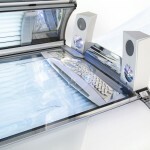 Stretch out on the wide Multi Relax acrylic while setting your ideal warm or cool temperature. 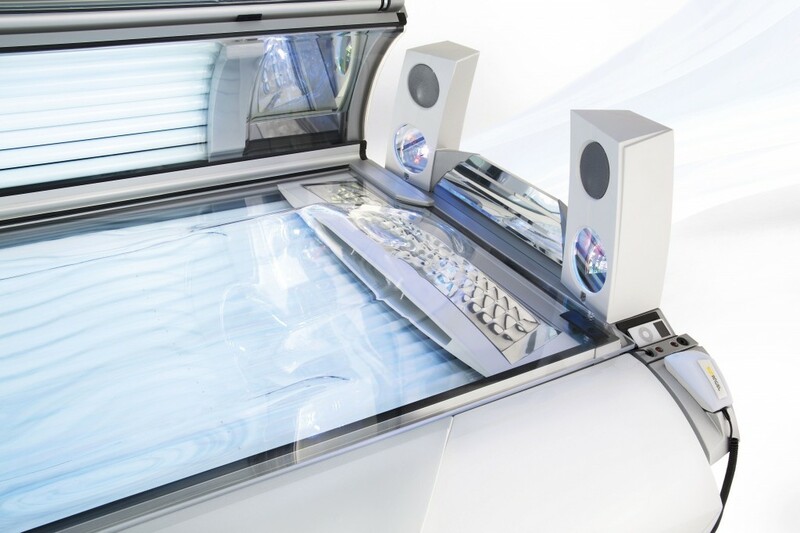 Get refreshed with Aqua Mist & Aroma and connect your own MP3 player.